Twenty-one delegates from the National Statistical Offices (NSOs) of 11 OIC countries, namely Albania, Azerbaijan, Bangladesh, Gambia, Indonesia, Iran, Kazakhstan, Kyrgyzstan, Malaysia, Turkey, and Uganda, as well as the representatives of the UNSD and UNFPA of Tajikistan and Turkey Country Offices attended the Workshop. HE. Amb. Musa Kulaklıkaya, Director General of SESRIC, delivered the Welcoming Remarks. He highlighted the importance of the censuses as a main source of data that steers the policy design in development planning. Amb. Kulaklıkaya also shared important figures from the Population, Housing and Establishments Census 2017 of Palestine conducted by Palestinian Central Bureau of Statistics (PCBS) to show how important census results could be for the countries. The Director General also pointed out that the introduction of electronic data collection technologies could be costly in the initial stages, however application of advanced technologies into census processes will definitely increase the timeliness and quality of census data. Amb. 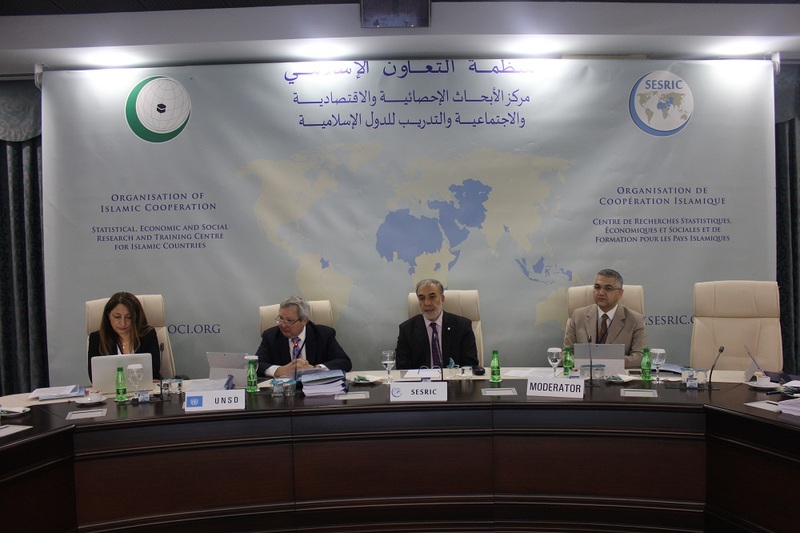 Kulaklıkaya also underlined that in order to achieve set goals outlined in the OIC-2025 Plan of Action, timely and relevant data and information are required for the member countries and the Organisation itself. 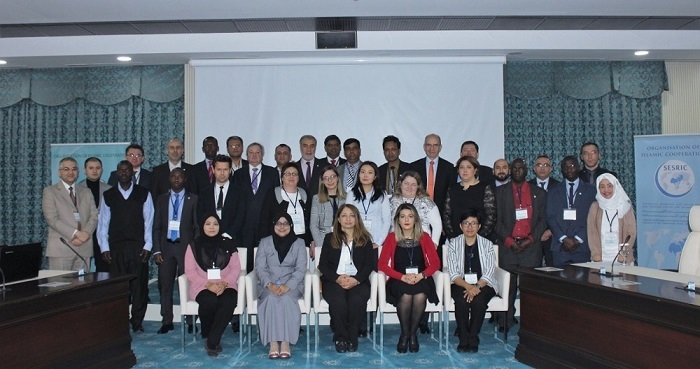 The objectives of the Workshop were to help OIC countries to achieve a common and improved understanding of the process of adopting new technologies/methodologies in conducting population and housing censuses and collecting data according to internationally recommended definitions and classifications. 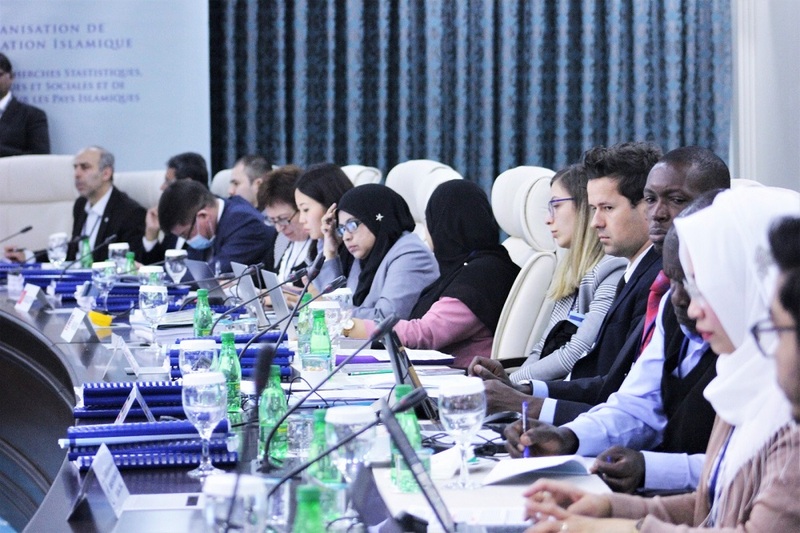 The Workshop also provided a platform to discuss good practices among OIC countries and the potential challenges and risks that have to be taken into consideration for the successful adoption of contemporary technologies in censuses.